Tom Bell & Matt Myers were both in action on Saturday, riding the 3/4 event at Hillingdon, with Matt snapping up 7th place, closely followed home by Tom in 15th after a lively contest in which both riders featured to the fore. 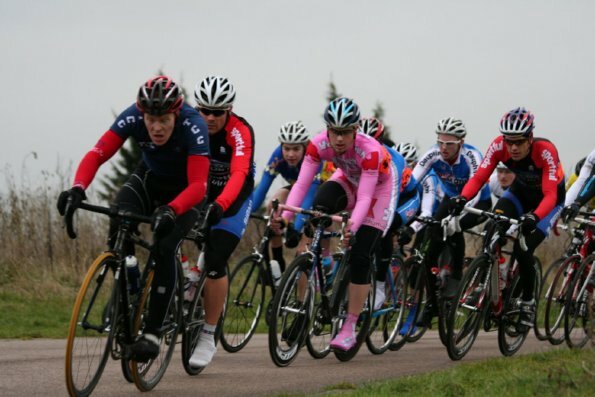 "Twickenham were out racing again this weekend at Hillingdon in the Magic Homes Crit. Tom and I were the only ones racing from the team, although a big thanks goes to Dave for coming to watch us do battle with all the best 3rd cat racers of the south east. As far as the race was concerned, Tom amd I decided to make the pack hurt and split up the race abit in our pre-race conspiring. I think the expression was "make them wish they never entered"!!! So we both attacked altenately right from the gun, as soon as one of us was brought back the other went. 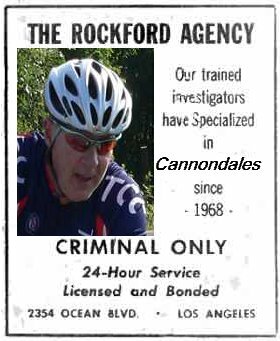 I myself got in the break that looked like it was the one that would stick (with tom policing the bunch), yet as with all 3rd cat races some on the headless chckens in the bunch chased us down (needless to say they were not the ones who won in the end!!). The race came down to a bunch sprint where me and tome managed to get 7th and 15th respectively, although in hindsight we were the strongest there and marked men from the start!! Well done Tom, and thanks Dave, for a great race and I encourage all potential racers to speak to one of us at the clubhouse. Twickenham dominance of the 3rd cat scene is inevitable." Good Luck to the Rollapaluza Riders who face the final round of this year's London League being held at The Half Moon Pub, 10 Half Moon Lane, Herne Hill, London, SE24 9HU on Wednesday 24th Feb. 6pm-11pm. To recap on the series so far, Darren Paice has been regularly reaching the QF Stages, improving with each round, and there has been a " Battle Royale " between Dorchie & 'V' for the ladies crown, with Dorchie winning the series with still one round left, and 'V' currently in second place overall. £5 to race or spectate. 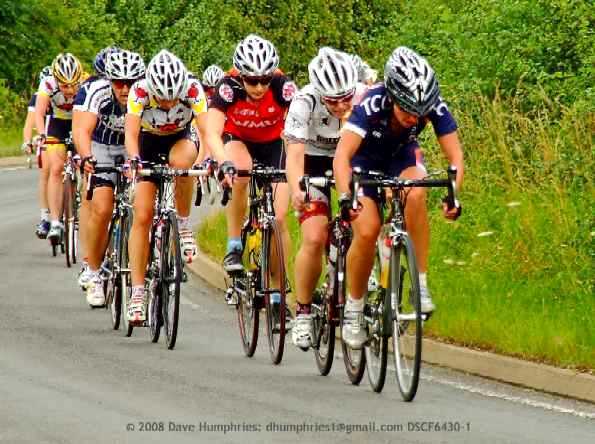 In preperation for the Woman's Team Series there are training sessions at Hillingdon Cycle Circuit on the 28th of February, speak to V for more information. "This is Jim Rockford. At the tone, leave your name and number. I'll get back to you."